DMA’s Mascot is Celebrating His Birthday! DMA’s Mascot is celebrating his 5th birthday. 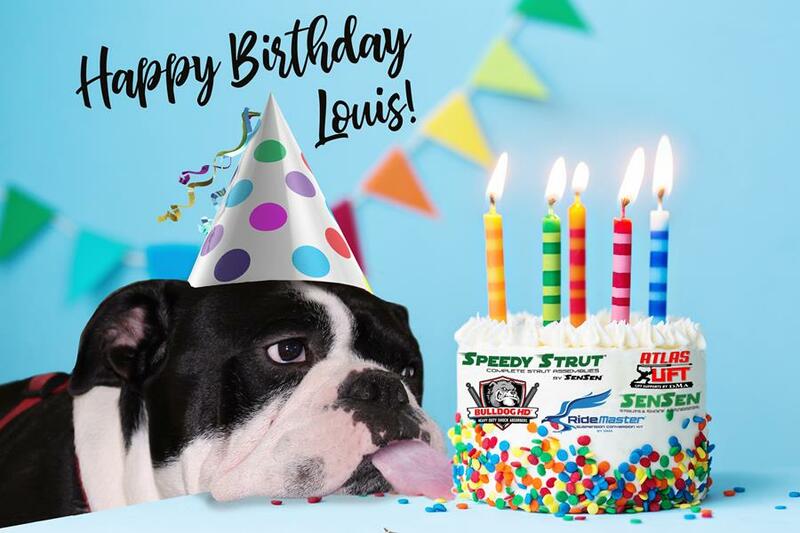 Louis is the perfect mascot, he brings a smile to all of the employee faces with his happy wiggle.